A brand new expansion from indie game studio Bit Mass is to be released on January 21rst, 2016. 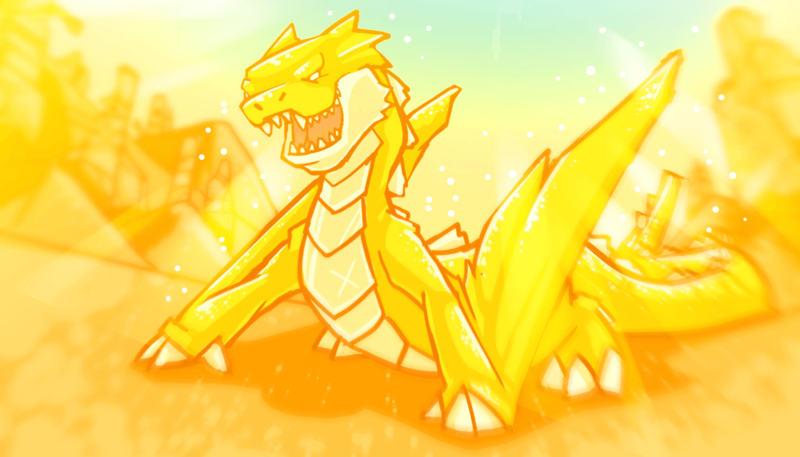 The 50 new cards will introduce dragons, drakes and exciting new game mechanics. The available pre-order bundle already gives us a sneak peek into the dragon’s roost with an exclusive castle. 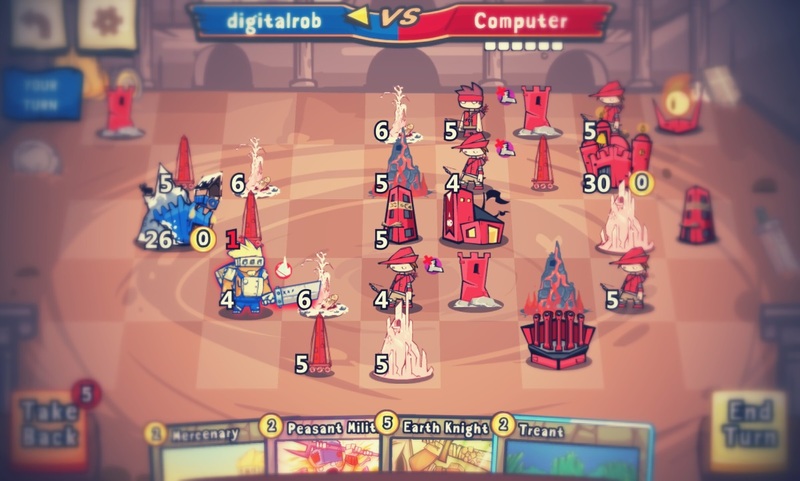 Cards and Castles is bigger than ever after a hit launch on Steam. Players are hyped about fast match-making, improved mechanics and the new to be released expansion: Age of Dragons! Bit Mass keeps their game interesting for both new and existing players by releasing expansions on a regular basis. After their last expansion “Warlock Academy” we got to take a look into the Warlocks faction and their training. 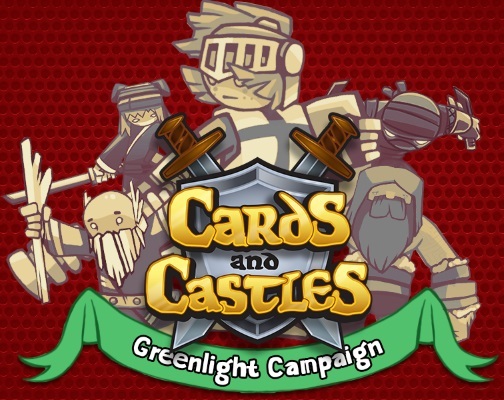 This time we plunge into the Cards and Castles Mythology to see some ancient creatures come alive. Where did they come from? Why were they unleashed? By whom? And what changes will it bring to the game? Read all about it on their website.